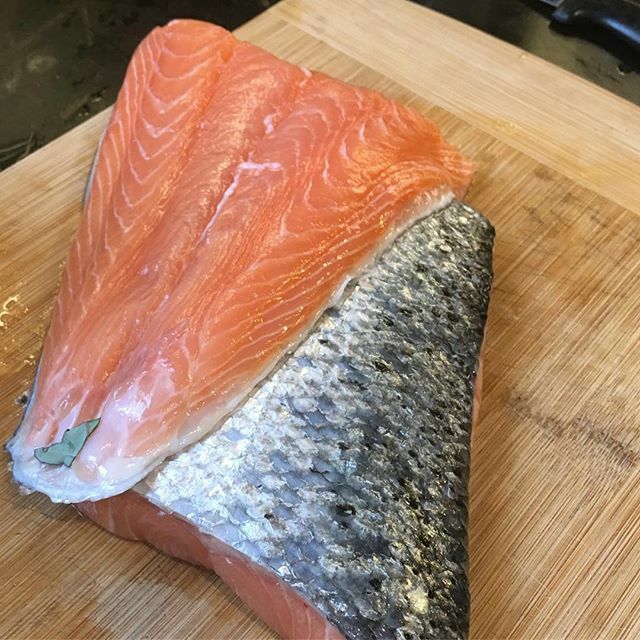 When you’re eating low carb you’re used to simply not eating certain food. However over the last couple of days I got an overwhelming yearning for crumble. I *love* crumble. It’s always been one of those desserts that I really like both to make and to cook. 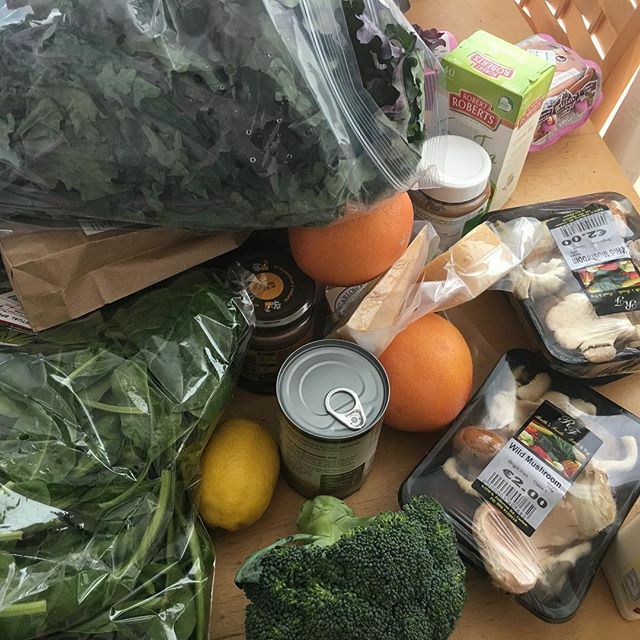 So can you create a crumble without getting an overload of carbs? The answer is a qualified yes. 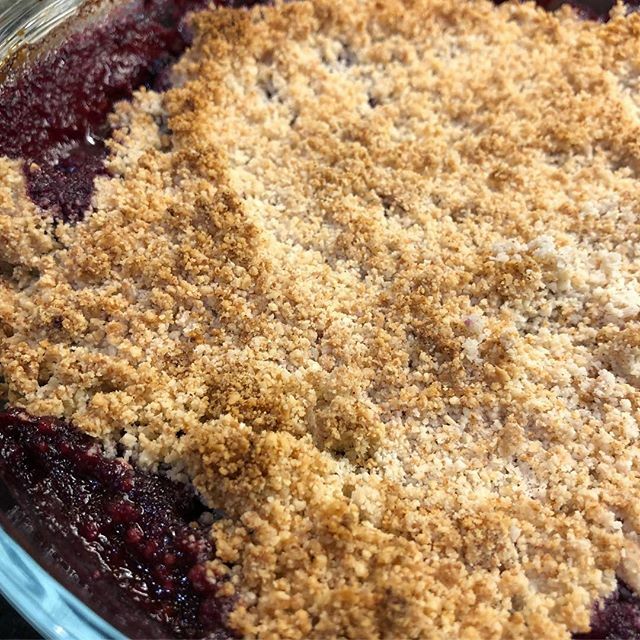 Yes, you can create a low carb crumble topping. The bit that’s going to be a little more of a challenge in terms of keeping your carbs down is the choice of fruit. When you’re making a “normal” crumble you essentially make a shortbread style topping using butter, flour and sugar. Obviously the sugar is out, though you can replace it with an alternative sweetener (admittedly I didn’t in my experiment yesterday and simply did without). The flour has to be swapped out for a lower carb alternative such as almond flour or coconut flour, or a combination of both. The one where you still have the issue with carbs that you can’t entirely avoid is in your choice of fruit for the filling. Apples are out. Berries, however, are much lower in carbs and can make a viable alternative. 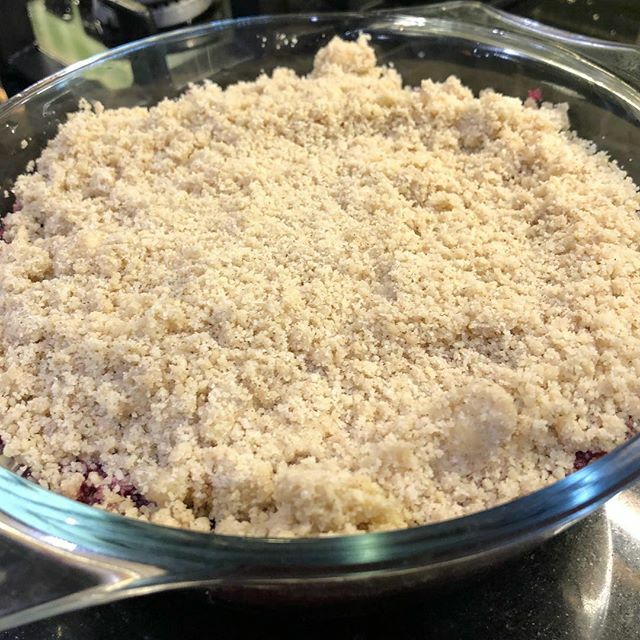 The filling for a crumble is usually your fruit gently cooked with a bit of sugar and water. To go lower carb you can swap out the sugar for some natural honey. So how did the experiment work out? Personally I was happy with it. It can definitely be improved on, as I’d like a crunchier and more toffee like crumble, but it was very good.